Create real-time, web-connected applications with support for WebSockets. Includes client, server, and proxy components for building and connecting to WebSockets (HTML5) based applications. The next major version of IP*Works! WebSocket Server includes a number of changes that enrich the feature set and enhance usability while also implementing the latest protocol and security functionality. Some highlights include full support for asynchronous operations on both the client and server side, improved logging, and tunneling [learn more]. IP*Works! 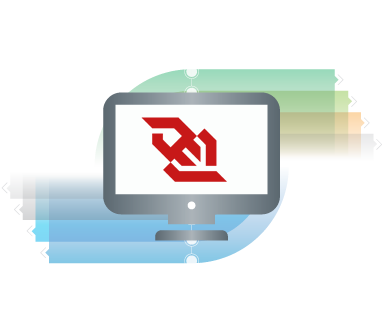 WS includes a set of powerful components for integrating WebSocket communications capabilities into Web, Desktop, and Mobile applications. The components are perfect for building Web connected applications that require real-time data including chat, multi-player games, live financial applications, and more! IP*Works! WS is available individually or as part of the Red Carpet Subscription. Download IP*Works! WS or read the full update details. The following components are included in IP*Works! WS. Please note that due to platform limitations, not all components are available in all editions. Shows how to use the WebSocketClient component to send and receive data. Uses the WebSocketServer component to create a simple WebSocket server. IP*Works! WS includes everything needed to add WebSockets Integration to any application - on any platform or development technology.